What's the Next Level of The Great Game? The Great Game of Business methodology emphasizes the importance of sustaining a dynamic state in which your company is continually fine-tuning its processes and procedures. 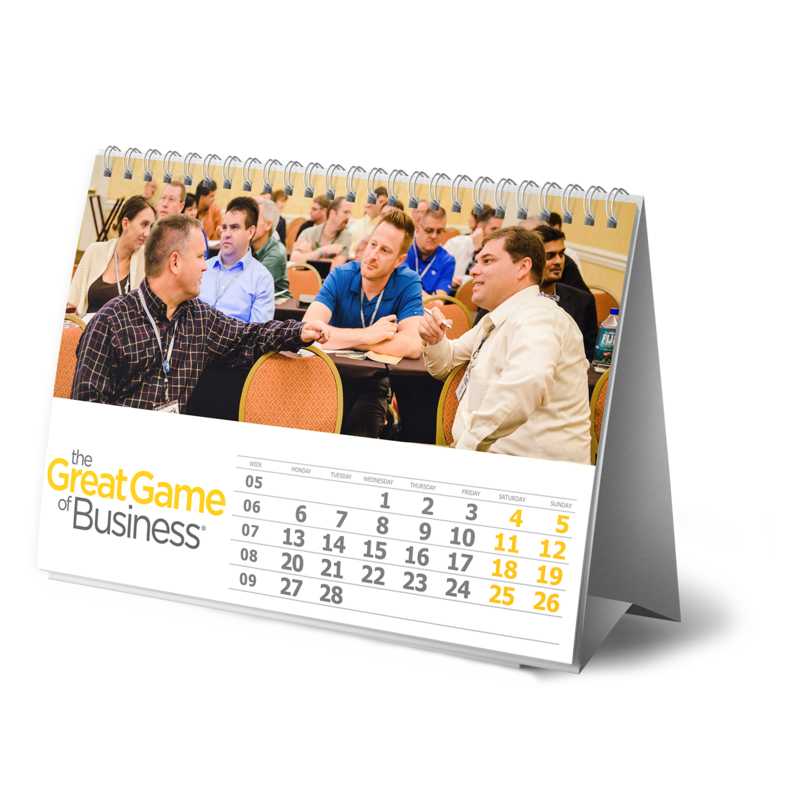 Business coaches work closely with members of The Great Game community to support that approach and help them advance toward their business goals. Events, workshops, and e-learning exercises are designed to enable ongoing improvement and progress evaluation for organizations at all levels of implementation. This workshop packs as much Great Game and open-book training into one 8-hour day as possible. Hosted by top The Great Game of Business practitioners, this introductory session focuses on open-book management and how to use these principles and practices to achieve rapid financial results that create lasting cultural change. At these events, participants get an opportunity to see top organizations playing The Game in their actual work settings. Participants observe a live company Huddle, gain insights from longtime practitioners, network with other organizations, and see exactly how a successful company plays The Game. Created to give participants an in-depth look at open-book management and how The Game is played, this event is intended to be an introductory training session. Participants leave with a practical plan of action for starting their open-book journey. Created as an advanced training workshop for experienced practitioners, this session assists those who are looking to implement and sustain a High-Involvement Planning process that constantly involves their entire organization in the development of strategic goals. This event is a chance for the worldwide Great Game community to come together to network, learn, share, and celebrate the principles of open-book management and The Great Game of Business. Each year, hundreds of practitioners connect to meet other members and get inspired by all-stars who are playing The Game. In addition to our workshops and conferences, many Great Game practitioners have ensured that they take their company to the next level by working with our coaching staff. Our business coaches are experts in the deployment of best practices, and have extensive experience in working with businesses to ensure year over year progress.